We share facts about Quinoa, teach you different ways on how to cook it, more information on its benefits and free recipes. 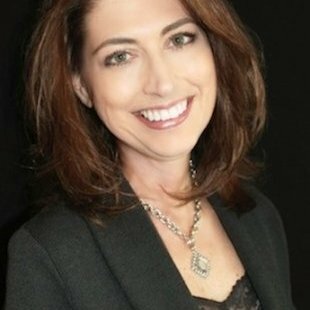 Not without the help of the experts! Quinoa! My superhero in the pantry. It cooks real fast and never fails to save my day. It boosts a healthy dose of fiber and is gluten-free. Being the only plant that is fully protein, this plant offers us the nine important amino acids. 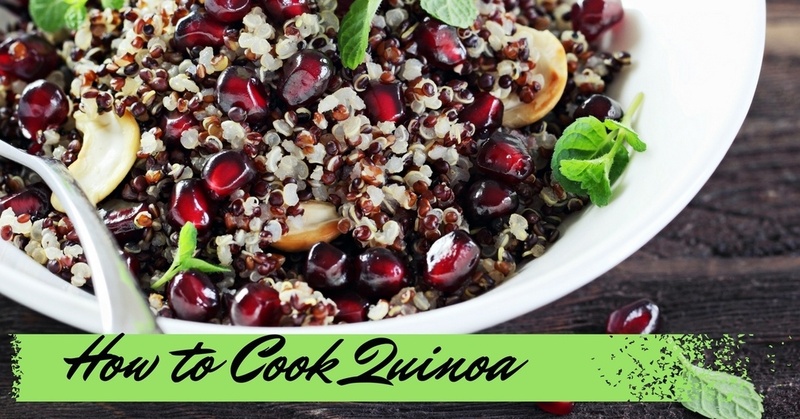 Truly, Quinoa is a superfood that’s every cook’s favorite! Do you know how to cook Quinoa? You will be thrilled to discover that we will give you a complete package of quinoa facts. Every detail you are curious about; you will all find in this article. Are you ready? We are about to start! 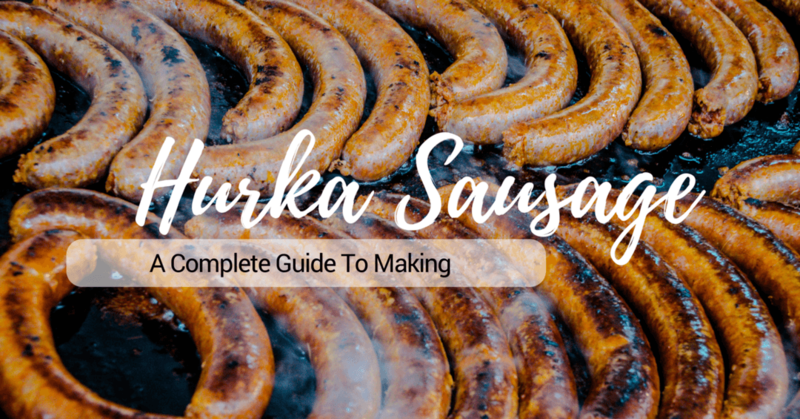 Read on to learn how to make your own Hurka sausage especially if you are someone who is looking for a delicious and creative way of ensuring that no part of the pig goes to a waste. Are you familiar with Hurka sausage? Do you plan on making one? But, do you know how to make this kind of sausage? If you aren’t familiar with how to make this sausage, you need to continue reading to learn how. Hurka is a kind of pork sausage dish particularly in Eastern and Central European countries but you could also make one even at home. Just be guided by the steps below. So, you love bread? How about Bajan sweet bread? 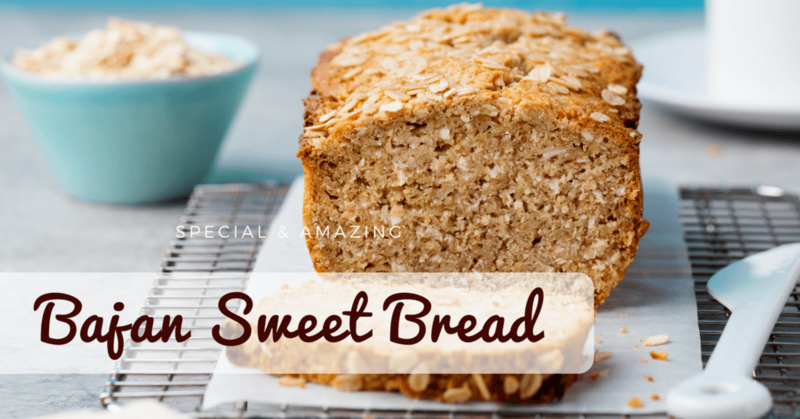 If you are among those people who love eating bread then this one is worth trying. However, there are essential things that you must learn about this kind of bread. 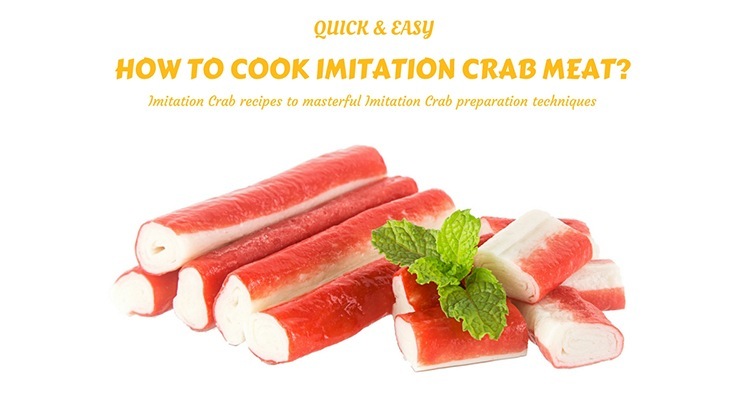 In fact, you will be surprised of the secret behind this delicacy. But, do you know what this kind of bread is? Well, if you want to know, continue reading this article. Salmon is a popular food. Anywhere you go, kitchens use different varieties of salmon in various dishes. 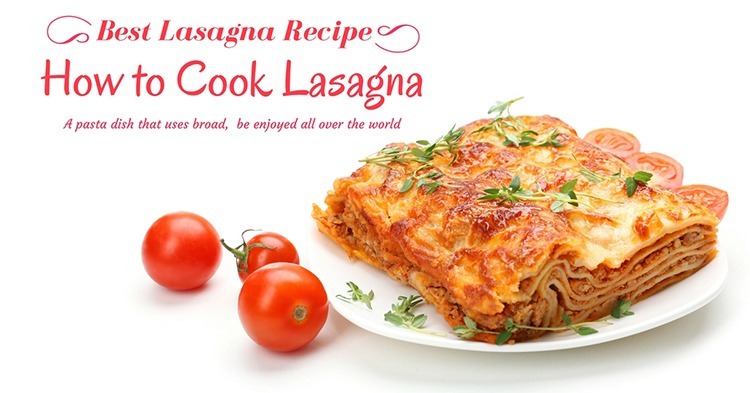 Aside from health benefits, it is also packed with meaty flavors perfect for breakfast preparation to snacks. 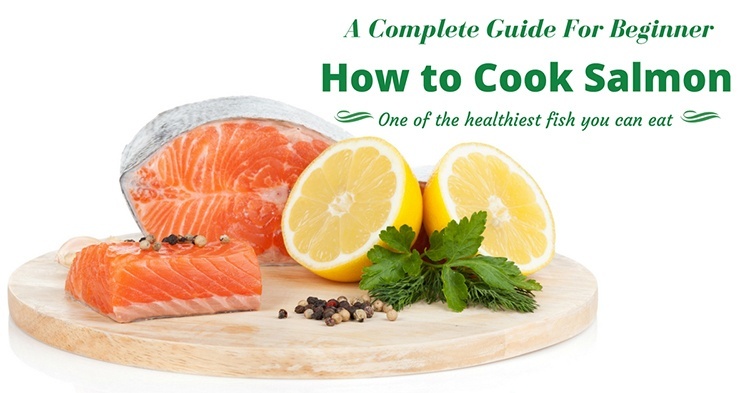 This article will provide you in-depth discussion about salmon, its varieties, different recipes that go best with it, as well as the﻿﻿ tips, techniques and the common mistakes most people do when cooking salmon. 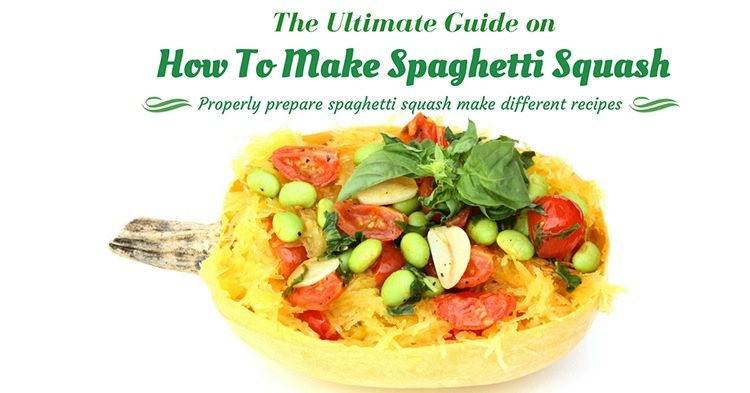 Find here the complete guide on how to cook spaghetti squash, tips on how to properly prepare them and some help from experts to try different popular recipes! Do you love asparagus? I’m quite sure that you do because once you taste this type of food, you’d want to eat it again and again. Am I right or am I right? If you don’t know how to cook asparagus, or just want to know the many different ways on how to cook it, or simply want to know more about this strange-looking bundle of goodness that you always find in the supermarket (vegetable section) – you’ve come to the right place. 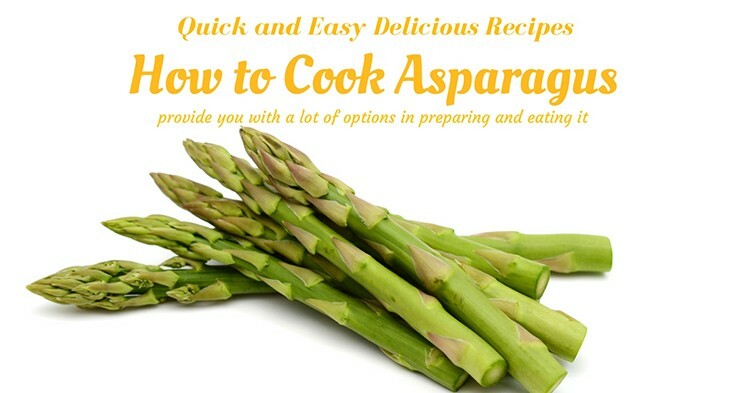 Not only will I present you with more than one way of cooking asparagus in this article – I will also provide you with a lot of options in preparing and eating it. AND, I will also attempt to answer all your questions (and would-be questions) towards the last part of this article while providing you with a LOT of useful tips, tricks, and advice as well. Subway has been a part of people’s lives whether it is breakfast, lunch or dinner. Probably because of their sandwiches that are so good and it is for the people who doesn't have time to make their own sandwich so they just always get one on the go. But everyone seems so curious as to why their Tuna Sandwich is just so amazing. 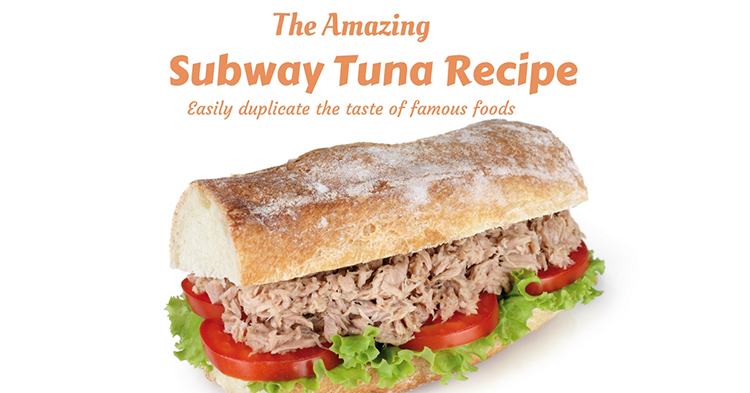 So keep reading to find out the Top Secret Subway Tuna Sandwich Recipe. 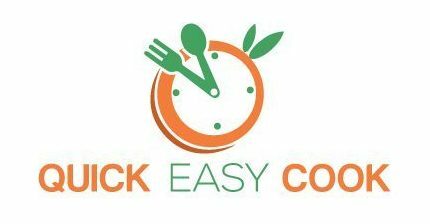 Frozen foods make everyone’s lives easier, just get it in the frozen section in your local groceries and then you can cook it however you like it. 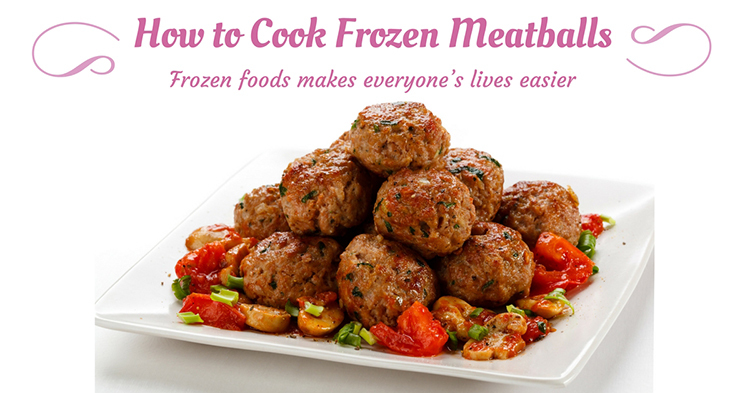 But did you know that there are actually different ways to cook your frozen meatballs? Well, keep reading and you’ll find out. A little hint, though, they are very easy.